CORVALLIS – Julia Ann Hale, 76, of Corvallis passed away Wednesday, August 29, 2018 at the Marcus Daly Hospice Center. She was born March 15, 1942 in Childress, TX the daughter of Lester Ralph and Flonnie Madison. Julia married James Hale on November 30, 1957 in Ocean Park, CA. 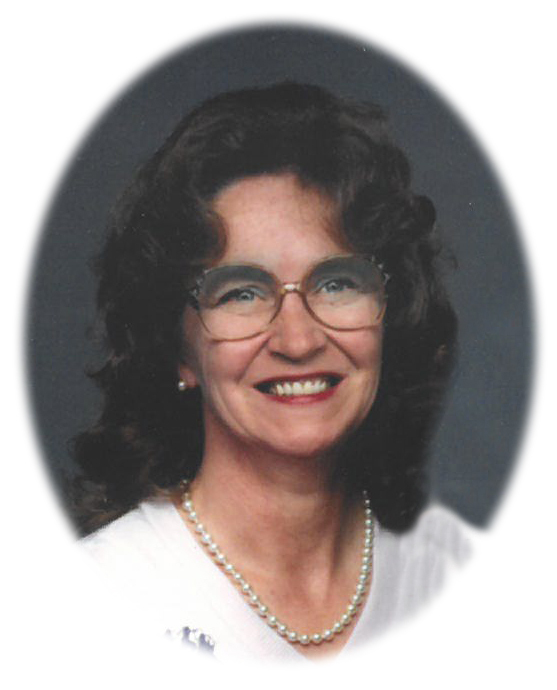 She was preceded in death by her husband James; her parents; 1 brother, Cody Ray Madison; 1 sister, Barbara Jean Phipps; and her son-in-law, Bradley Bittner. Julia is survived by 3 children, Ralph, Julia and Pearl; brother-in-law, Gary Lee Hale; 10 grandchildren and 4 great-grandchildren. Services will be held on Saturday, September 15, 2018 at 1:00 pm at the Corvallis Cemetery with Pastor Mick Gray officiating. Condolences may be left for the family at www.dalyleachchapel.com.